An official Call of Duty blog post on Call of Duty website has revealed some early information on Call of Duty: WWII’s fourth and final DLC Pack, DLC4. DLC4 is called Shadow War according to the blog post. No release date was mentioned for the DLC4, so stay tuned. 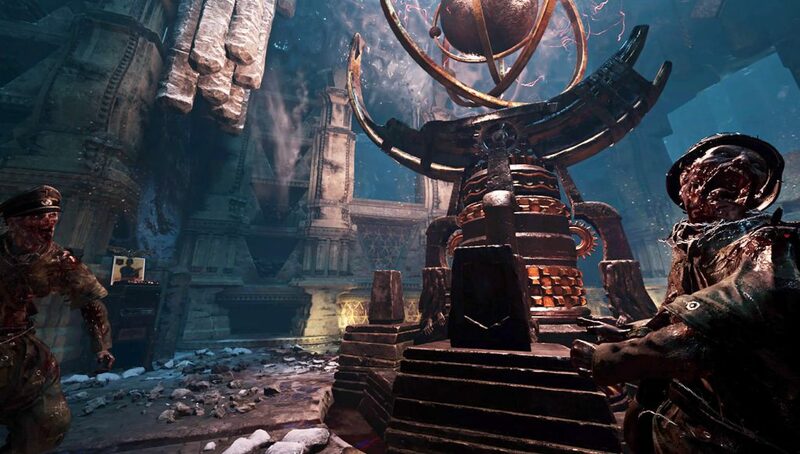 The website shares that the Zombies map in DLC4 is called Frozen Dawn and provides an overview with some tips and information. The ‘Void Sizzler.’ This multi-spiked enemy attacks other Zombies before attacking you, because every normal Nazi Zombie he eliminates makes him stronger.